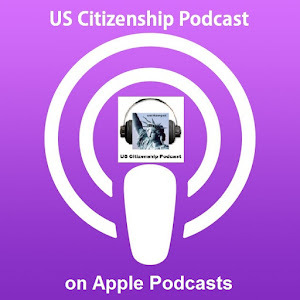 I must apologize for not posting any podcasts since early April. 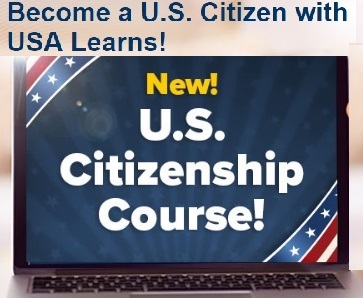 I have been very busy teaching, plus I am trying to finish papers for MATESOL at SJSU (2 of the papers are about the USCIS interview). 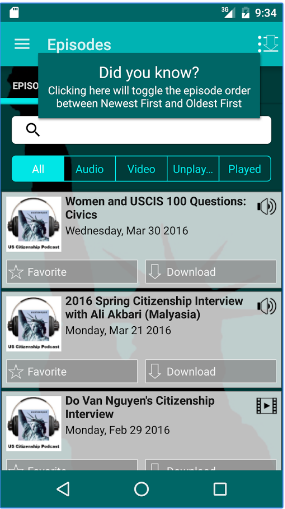 I plan to post more podcasts at the end of May. 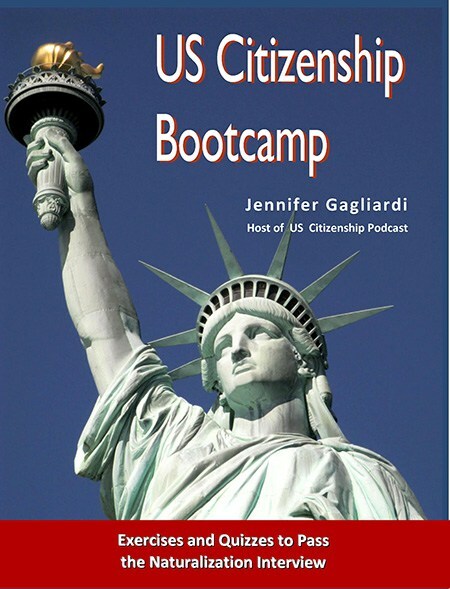 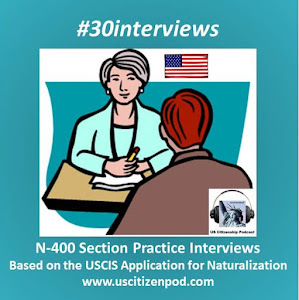 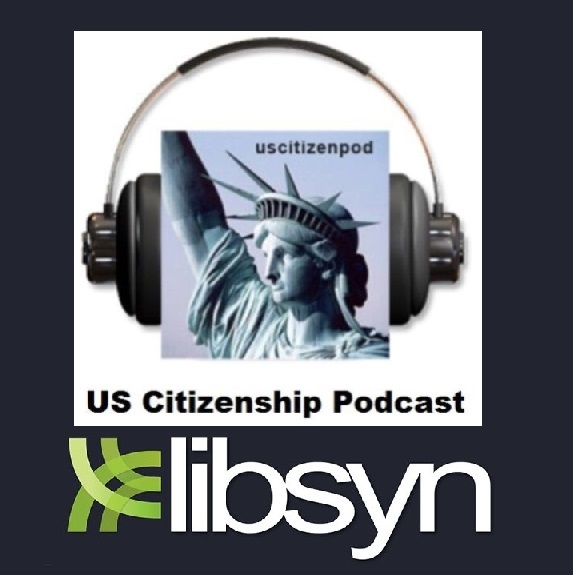 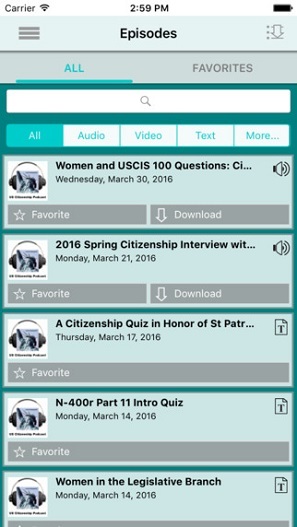 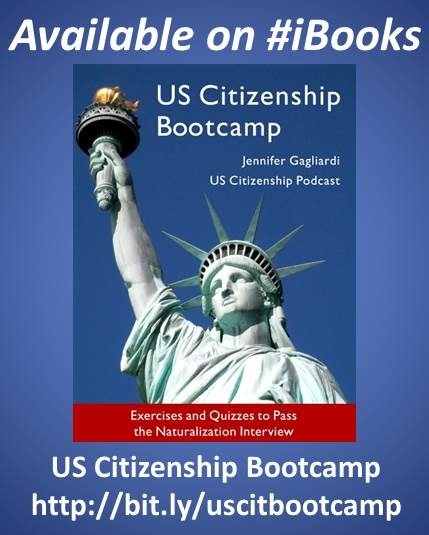 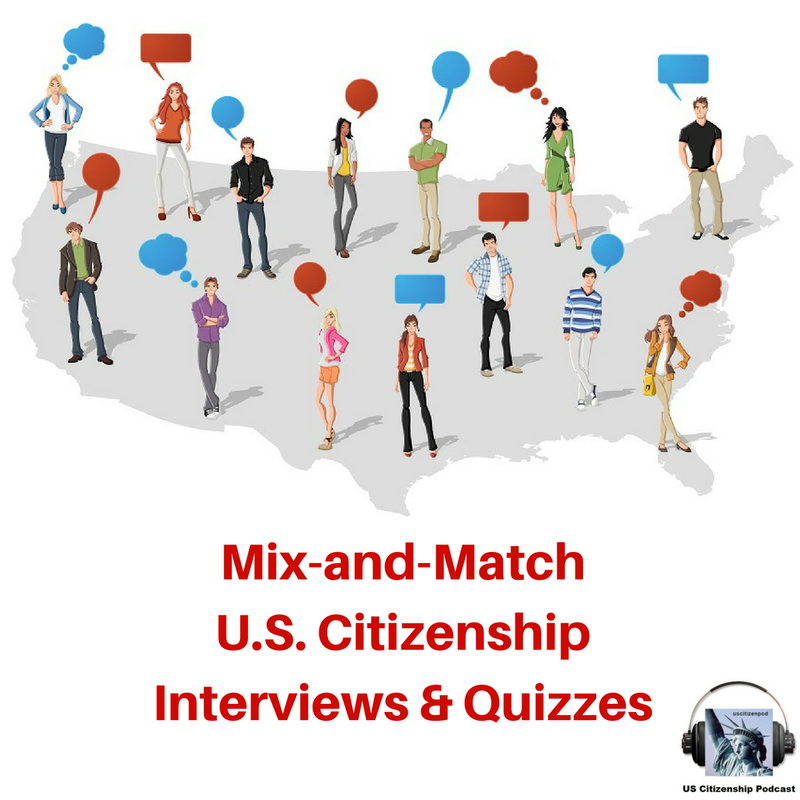 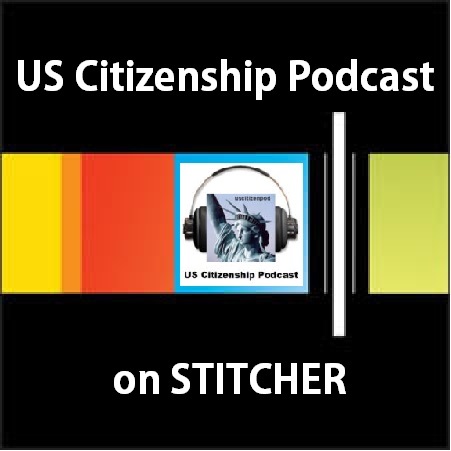 While you are waiting, please go to US Citizenship Podcast Wikispaces. 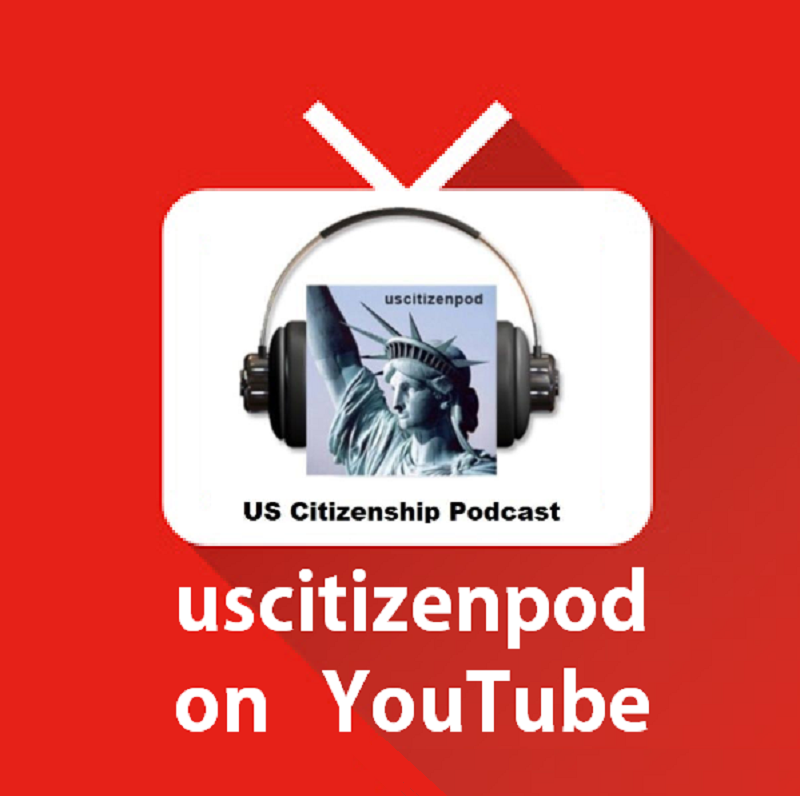 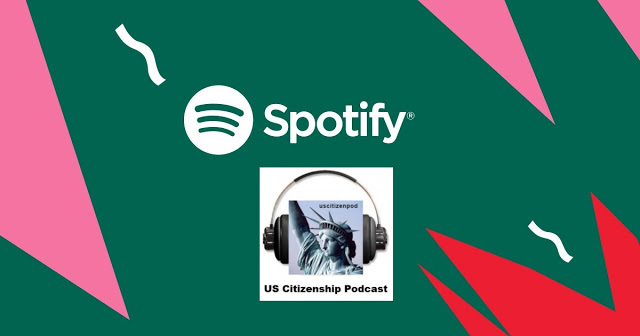 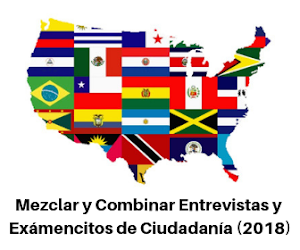 There are many links to podcasts and other audio clips that will help you practice for the US Citizeship Interview. 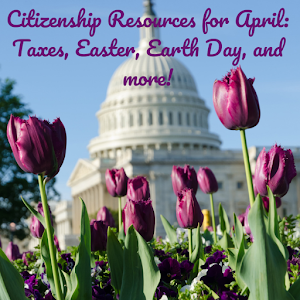 Also please visit ELCivics.com for great graphic presentations.